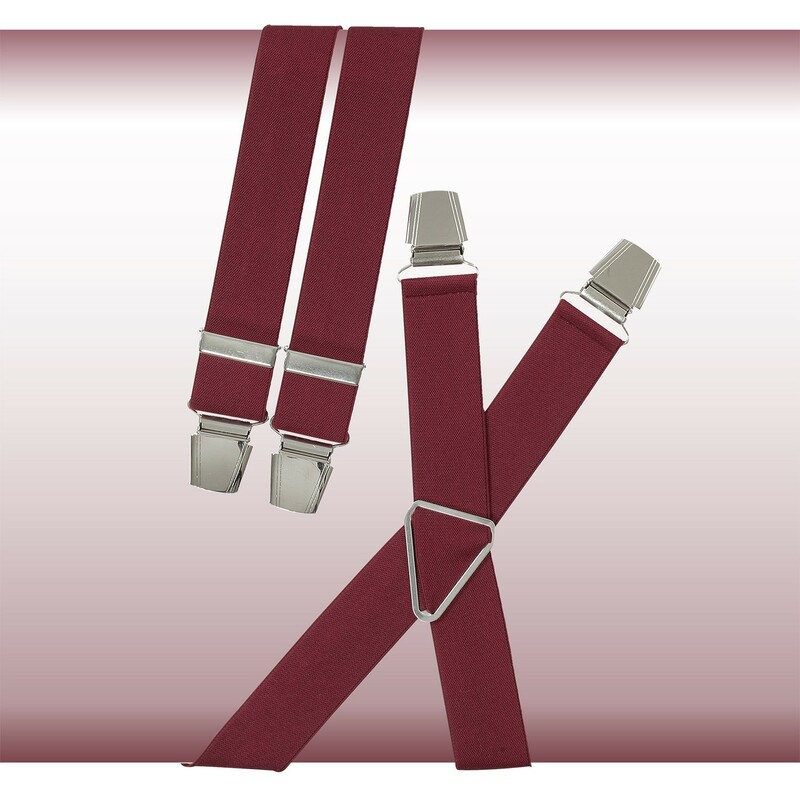 Timeless and extra wide braces by Lindenmann. Classical x-form with adjustable cross and straps ensure perfect fitting. The straps are very comfortable because of their width of 3,5 cm. The ideal accesoire for well fitting trousers. These braces are available from 130 cm to 150 cm. 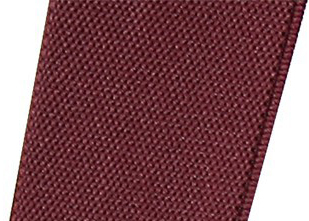 The long length braces are made by Lindenmann the men's outfitters from Germany, since 1961.